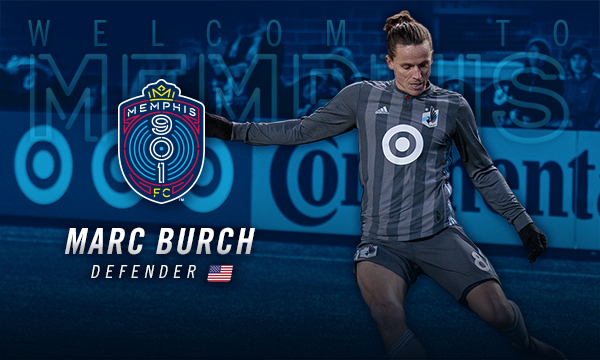 MEMPHIS, Tennessee – Memphis 901 FC has added Major League Soccer veteran Marc Burch to its roster for its inaugural USL Championship season and named him the first team captain in franchise history, Sporting Director Andrew Bell and head coach Tim Mulqueen announced Wednesday. Pending league and federation approval, the 34-year old defender joins defender Louis Bennett, defender Wes Charpie, forward Heviel Cordovés, midfielder Raul Gonzalez, midfielder Ewan Grandison, defender Morgan Hackworth, defender Triston Hodge, goalkeeper Scott Levene, midfielder Dan Metzger, defender Josh Morton, midfielder Duane Muckette, midfielder Leston Paul, defender Todd Pratzner, and forward Luca Uccello on the team’s 2019 roster. Burch has played the previous 13 seasons in MLS since his professional debut in 2006, suiting up for the LA Galaxy, Columbus Crew, D.C. United, Seattle Sounders FC, Colorado Rapids, and Minnesota United FC. 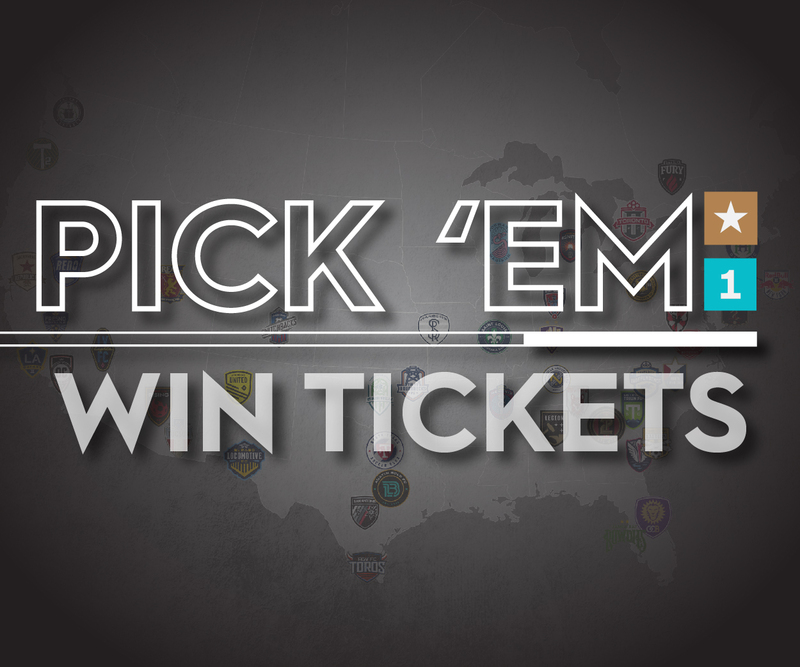 He has started 191 of 234 MLS games, and he also has 11 postseason appearances. With D.C. United, Burch won an MLS Supporters’ Shield in 2007 and the Lamar Hunt U.S. Open Cup in 2008. Additionally, while with the Colorado Rapids, Burch was teammates with Memphis 901 FC minority owner and soccer legend Tim Howard. Prior to being selected 24th overall by the LA Galaxy in the 2006 MLS SuperDraft, Burch starred collegiately at the University of Evansville from 2002-04 and at the University of Maryland in 2005. While with Maryland, he scored the game-winning goal in the College Cup championship against New Mexico.